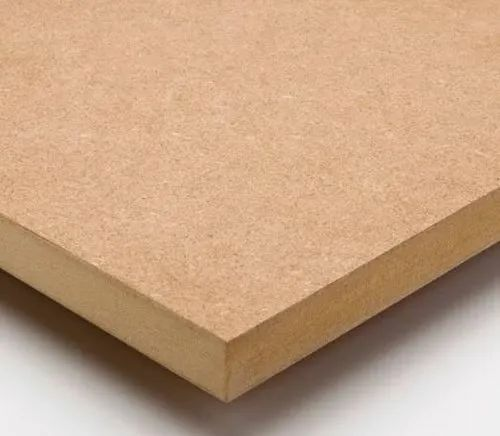 SIZE:-1220x2440 THICKNESS:-3mm,6mm,12mm,18mm MDF ¿¿¿¿¿¿¿¿ Medium Density Fiberboard MDF vs Plywood - view of the edge of MDF Image via KronoSpan MDF is an engineered wood composite that is similar to particle board, but is much denser and stronger than particle board. Imagine if all of the sawdust was swept up from other wood product manufacturing processes, and then that sawdust was mixed with binders and pressed into large sheets the size of plywood. 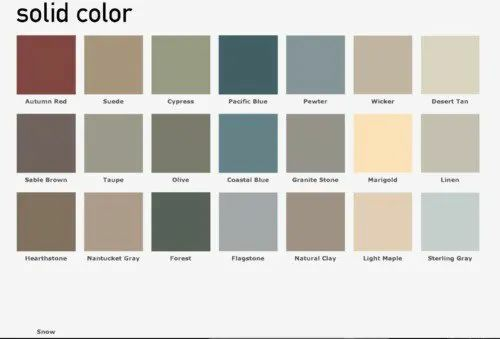 Okay, that¿¿¿¿¿¿¿¿s way oversimplified, and it¿¿¿¿¿¿¿¿s not exactly the process they use to make MDF , but that gives you an idea of the makeup of the product. Because it¿¿¿¿¿¿¿¿s composed of such small wood fibers, there¿¿¿¿¿¿¿¿s no wood grain in MDF. And because it¿¿¿¿¿¿¿¿s pressed so hard at such high temperatures, there are no voids in MDF like you find in particle board. Here you can see the visible difference between particle board and MDF, with MDF on the top and particle board on the bottom. MDF vs. particle board (Image via Ace Kitchens and Baths) Just like plywood, you can purchase MDF in different thicknesses depending on what you need for your project.